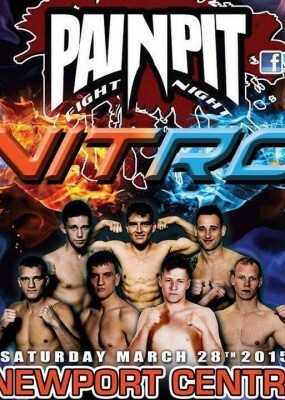 Welcome to the home of MMA in Wales. 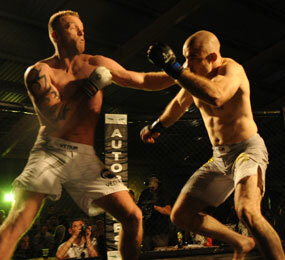 Dedicated purely to Mixed Martial Arts, one of the fastest growing sports in the world. Have you been to an event lately? 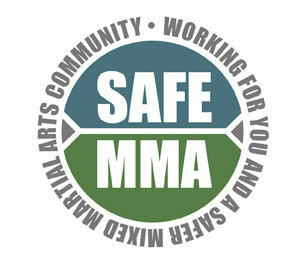 Send us your pics so we can share them with the MMA community. 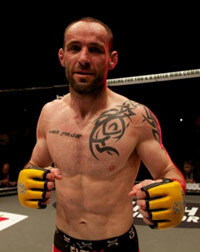 Interested in becoming a fighter? 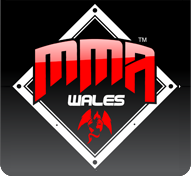 View our list of MMA gyms and academy's from around Wales.